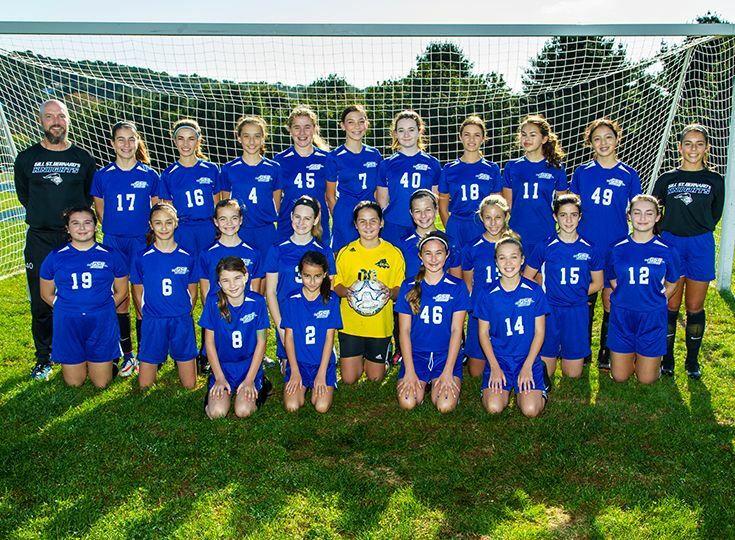 The Middle School girls’ soccer team had a great season this fall, finishing with an overall record of 7-2. The Knights especially had a strong offensive attack as they scored six or more goals in five of their nine matches. Overall 12 different girls scored during the season. The defense also played spectacularly as Gill held opponents to one goal in five games and also recorded one shutout. Wins came over Morristown-Beard, Rutgers Prep (twice), Newark Academy, Wardlaw Hartridge (twice) and Oak Knoll. 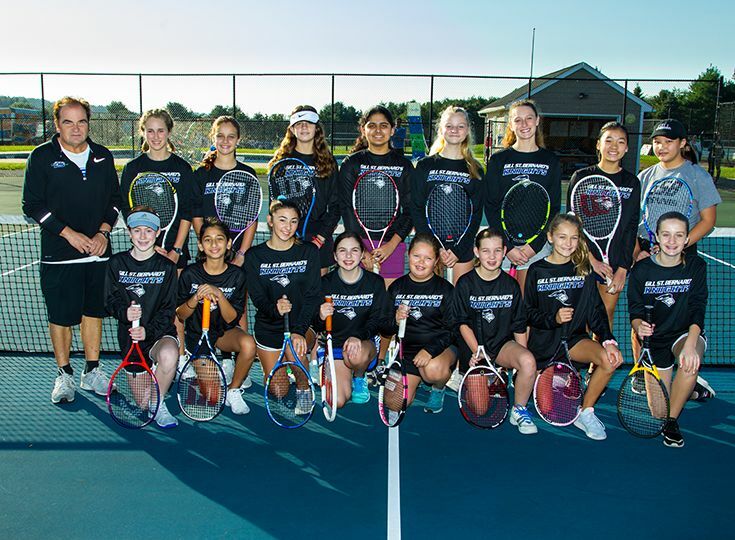 The Middle School girls’ tennis team began its season in early September and all of the members consistently put in great effort on the courts. The team focused on conditioning, fundamental skill development, understanding of rules, scoring and strategy. The Knights worked on the different strokes that are used in the game such as forehands, backhands, serves, and volleys and the girls showed great improvement throughout the season. The Knights opened up the season against Wardlaw-Hartridge at Homecoming. All the girls had outstanding performances and won the match 4-2. The final match of the season was against Rutgers Prep and the girls pulled out a hard fought victory! 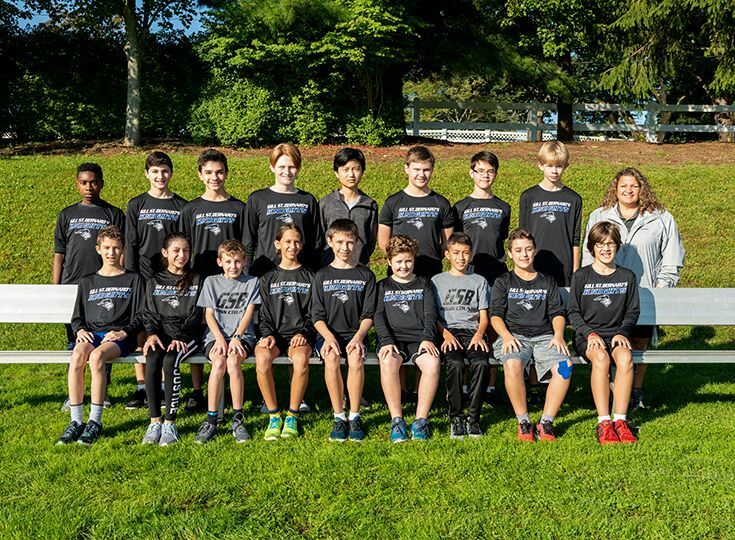 Click here to see how the Middle School Co-Ed Cross Country team did!